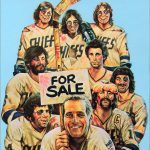 While “Slap Shot” is, without a doubt, the greatest hockey movie ever, most of us will agree that “Youngblood” is the second-best hockey film. And by “most” I mean those of us who were not weaned on “The Mighty Ducks”. 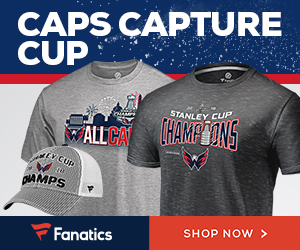 But unlike science fiction movies – that get action figures, Burger King collector-cups and Underoos based on them – sports films get the short end of the hockey stick. 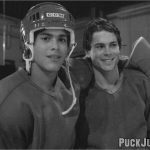 Where were our “Slap Shot” Happy Meal Toys or our “Mystery, Alaska” lunchboxes? Sadly, those do not exist. Besides owning the film on DVD or VHS, the most we can usually hope for is the movie soundtrack or maybe a poster. 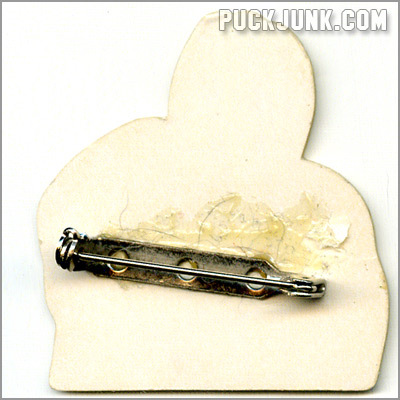 But for “Youngblood” fans, an interesting little trinket was released to promote the film’s home video release – a pin. Yes, a pin. Sure, it’s not the most exciting piece of memorabilia ever made, but I’m surprised that anything was released for the film besides just the film. 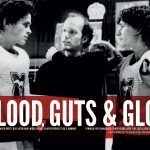 Who else besides hockey fans like the film “Youngblood”? Women who have a crush on Rob Lowe, Patrick Swayze or Keanu Reeves, that’s who. But that type of fan does not collect stuff (“Desperate Housewives” trading cards, anyone?). 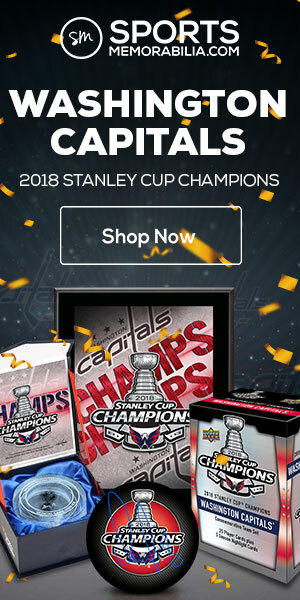 On the other hand, those of us fannish enough to know that Peter Zezel and Steve Thomas appear in “Youngblood” will probably appreciate this item. Measuring about 1 7/8″ tall and 1 3/4″ wide, the pin is a cutout shape of Dean Youngblood’s head and shoulders. 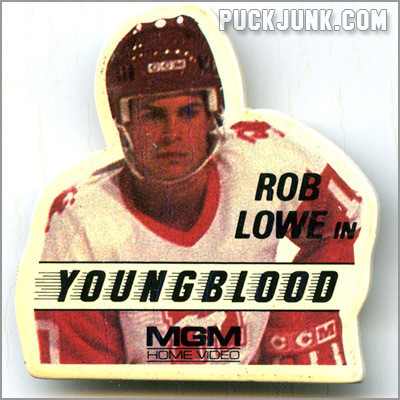 Superimposed over him it reads “Rob Lowe in Youngblood”. Beneath that, it says “MGM Home Video”. “Youngblood” was released theatrically in 1986. Given that movies in the 1980s were issued on VHS about three years after their run in theaters, this pin was probably made in 1989. Of course, I use the term “made” loosely. Looking at the back, you’ll see that the metal part of the pin (the actual “pin”) was haphazardly glued on. Maybe some intern working for MGM in 1988 had the unenviable task of making these pins at her desk and then mailing them out to retailers who sold movies. And of all those retailers, how many of them looked at this pin, laughed their asses off, and then tossed it in the trash? Probably quite a few. 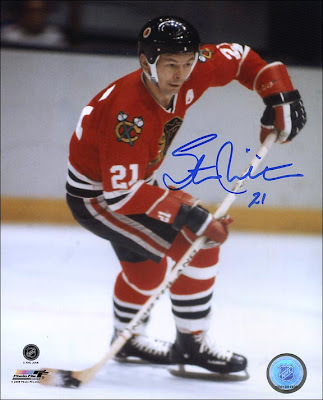 That is not to say that this is as rare as a “USA test” version of Bobby Orr’s rookie card. 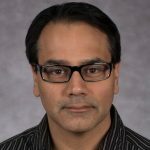 Hey – it might be as rare, but it is definitely not as sought after. Regardless, it is an interesting little piece of junk from a decade long gone by.